John Lewis’s advertising campaign, created by by Adam and Eve and Manning Gottleib OMD, took the top prize at the IPA Effectiveness Awards ceremony held last night at the London Hilton Hotel, Park Lane (29 October 2012). The Awards are claimed to be the most rigorous in the world, showcasing and rewarding campaigns that demonstrate their marketing payback. 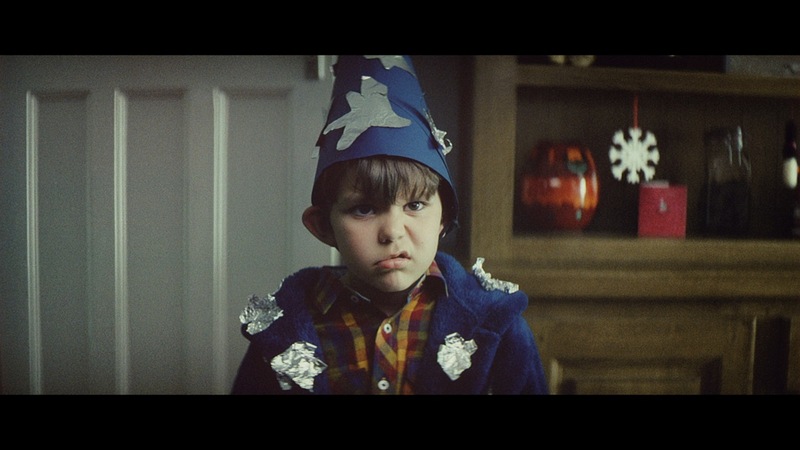 John Lewis was awarded the Grand Prix for its highly emotive and much talked about advertising, which began during Christmas 2009 and has continued ever since. The campaign propelled the brand into the nation’s hearts by reminding everyone what makes John Lewis special and the emotional role it plays at milestone occasions in our lives for example, moving house, getting married and having babies, whilst remaining a constant beacon of stability. This resulted in £1,074m of incremental sales and £261m in profits over a two-year period. As well as a 10% increase in customers and a 6% growth in annual spend as new shoppers visited and existing customers visited more. Moreover, there has been a dramatic increase in the number of supplier brands in particular premium ones, as more have sought to be distributed throughout its stores. Examples include Loewe, who returned to the stores after a five year absence and fashion brands such as Ralph Lauren, Whistles, Prada and Valentino. This has resulted in supplier funding more than doubling since 2009. Not only has the John Lewis business benefited greatly but it has had a significant impact on all their employees who share an annual bonus based on profits. For Adam and Eve and Manning Gottlieb OMD’s John Lewis campaign, TV was a central element due to its unparalleled ability to engage large audiences emotionally. The music used also played an important part of the advertising’s entry into popular culture with all tracks featuring heavily in radio airplay. Commencing with a TV commercial during Christmas 2009, John Lewis was positioned as the home of thoughtful gifting, celebrating those who put more care into what they choose and how they present it. ‘Remember the feeling’ featured children unwrapping adult gifts with undisguised delight; as well as using a well-known track (Guns N’Roses’ Sweet child o’mine) re-recorded by a contemporary artist (Taken By Trees). Following on from this theme, the TV ad ‘For those who care’ was released during the Christmas 2010 campaign and ‘The long wait’ for Christmas 2011. When the recession hit it become more apparent than ever that John Lewis needed to show its commitment to ‘Never knowingly undersold’ and put their slogan back at the heart of their brand. In spring 2011, the commercial ‘Always a woman’ was released to show that in a changeable world, John Lewis remained a pillar of stability and value. In autumn 2011, the commercial ‘Through the ages’ portrayed the ‘passage of time’ using insight that people enjoy reminiscing about products that have played a big role in their lives over the years. As a result of the campaign covered here (2009-2011), all five advertisements were enjoyed more than the UK norm (54%) with ‘Always a woman’ being enjoyed the most at 83% amongst customers. In terms of social media, almost 19,000 people ‘liked’ the Christmas 2011 ad on YouTube after being watched by over four million people. Within six hours of ‘The long wait’ launching, the term ‘John Lewis Christmas’ was trending globally on twitter and mentions for the brand were up 1500%. Celebrities also got involved and tweeted. Television personality Phillip Schofield said: “Ok John Lewis, we’ve all got tears in our eyes! Yours is the cutest Christmas ad so far”. The IPA Effectiveness Awards reward campaigns that have proved the commercial power of their ideas and demonstrated their marketing payback. Now in their 32nd year, the Awards continue to be the benchmark for marketing communications best practice. The 2012 Effectiveness Awards were sponsored by Thinkbox, Warc, Clear Channel, Facebook, Future Foundation, Microsoft Advertising, Newsworks, Velti and Campaign.